I write today from an undisclosed Caribbean island, but am headed back to Virginia shortly. I start on a light note with a short video and story from Australia, where a UAV operator spotted a shark near some surfers and warned them of the danger. The water is crystal clear, as you can see! My last post discussed the issue with a commercial filmed near the state capitol in Hartford, CT. As I’ve stressed repeatedly – and focussed on at length in a law school class I taught on UAS – understanding airspace rules is one of the most important aspects of flying a UAS. To that end, the FAA is developing tools for UAS operators such as the UAS Data Deliver System and a website to request an Airspace Waiver/Authorization under 14 CFR 107. Jim Moore of the AOPA discusses this in more detail in an article entitled FAA Begins Drone Map Release. A friend and colleague, Jon Rupprecht, wrote a great article about how airspace and other issues will affect pizza delivery and Amazon Prime. It’s a great article and I encourage you to read it. He discusses the various airspace impediments to simple neighborhood delivery. In the end, it will be up to the FAA to develop a system that allows for delivery in restricted airspace, in populated neighborhoods, and most importantly with the use of “swarms” (i.e. 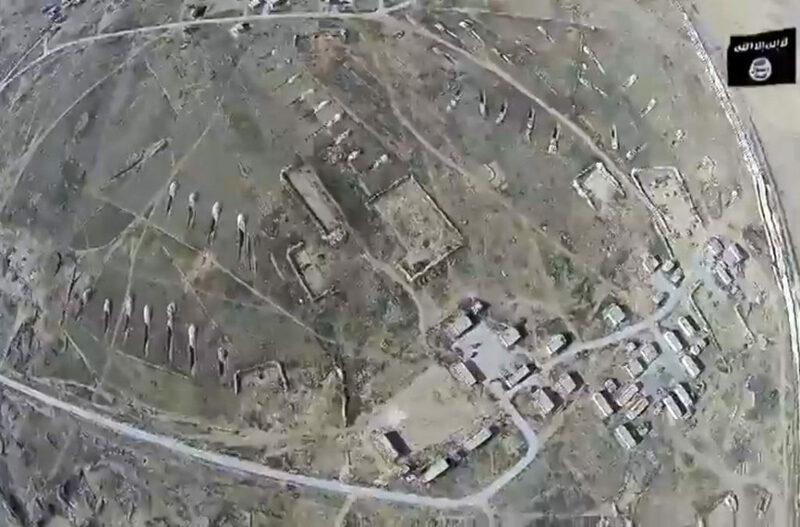 : multiple UAS launched and controlled by a single operator). He shows a map of Phoenix and illustrates how Amazon Prime will have trouble delivering in the areas around its distribution centers in Phoenix based on current airspace rules. I spent hours looking for information about this case after seeing what appeared to be a legit article about it in Forbes (it has since been removed after the author presumably realized it was not a real case, this is the cached version from Google). I couldn’t find anything, and finally emailed the author of Coverage Opinions, who told me my legal research class wasn’t in vain. I give him credit for a vivid imagination and for writing a fictional case that conveys some serious issues relating to UAS. While satire, it does highlight what I’ve said about ensuring you have appropriate insurance coverage. Great article and good takeaways, even if satire! I have a lot of news to catch up on, so here are a few stories on varying topics of interest. Has DJI joined the fight against ISIS? Reports indicate software updates have made parts of Syria and Iraq “no fly zones.” While simple hacking could neutralize these software limitations, it might be in response to recent articles about how ISIS is using UAV. 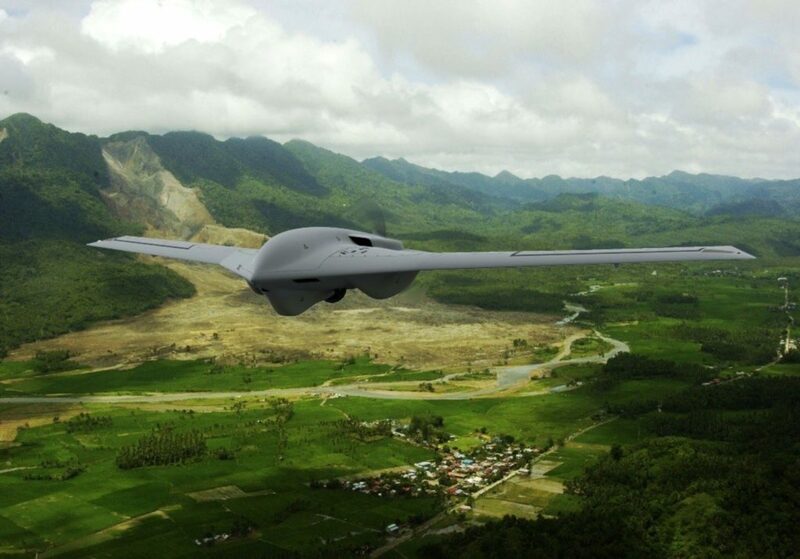 Lockheed’s Fury ISR UAS has its first customer. Northrop Grumman Corp. is the anchor tenant at North Dakota’s Grand Sky Unmanned Aerial Systems (UAS) Business and Aviation Park (see this post about them breaking ground). Cyber in the military context – DroneDefender can be used by military personnel to disrupt the communications systems of hostile UAS. This article contains a video about DroneDefender. Protonex announced a successful use of their fuel cells and hydrogen fuel for test flights of Boeing’s ScanEagle UAV (see an earlier post about preliminary testing). Hi everyone. After some time off of the blog due to a pressing workload, I am going to start up again on the blog. This is a bit early in the year to be posting about fall foliage, but I saw this video from New Hampshire. I went to college in New Hampshire and spent a lot of time hiking in the White Mountains. It is beautiful both by land and air. Additionally I want to post an article about an ad made with a drone near the Hartford, Connecticut capitol building. You might think the main concern would be flying near the state capitol, but that isn’t the case (it would be different with the federal capitol). In fact, the main issue was that the flight was in Class D airspace due to a surrounding airport and hospital helipad. There are many legal landmines in the airspace. I am working on an article about drones and insurance written on Forbes recently, but I am doing a bit of legal research to develop the story more. Look forward to that soon!